We’ve all read things written by bots, their thoughts are funny but usually doesn’t make any sense. 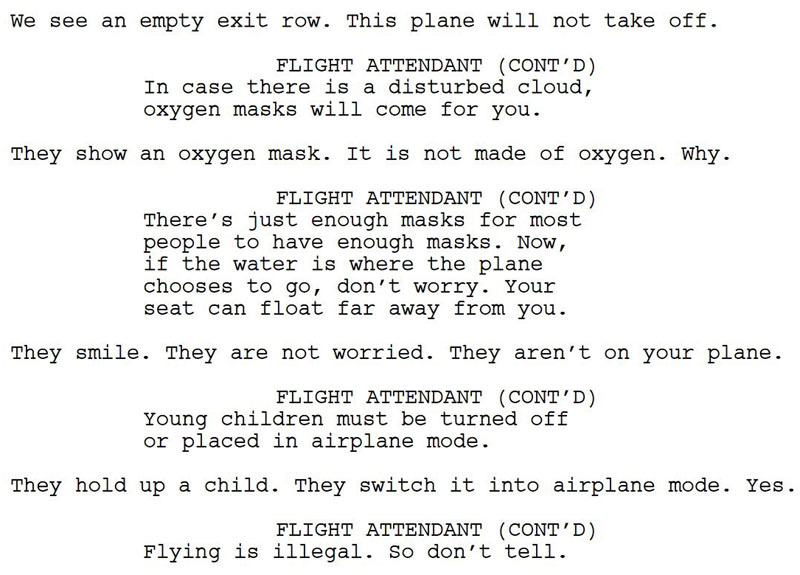 But there’s no bot which has the ability to watch the video and produce scripts based on that video material, yet. 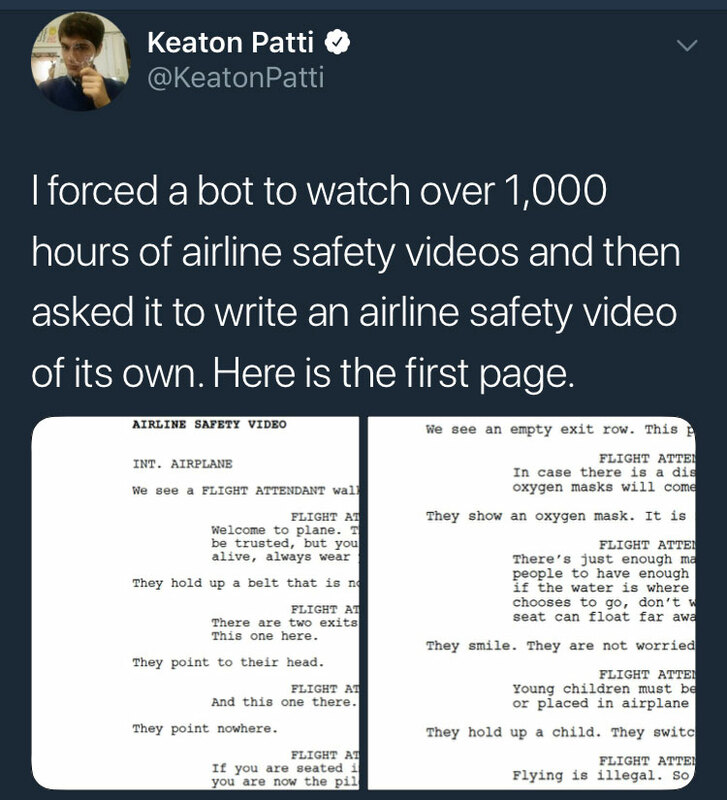 So, as it turns out, the ‘bot’ behind this hilarious script is the comedian Keaton Patti, himself. AI technology is not capable of such wittiness Keaton has demonstrated. 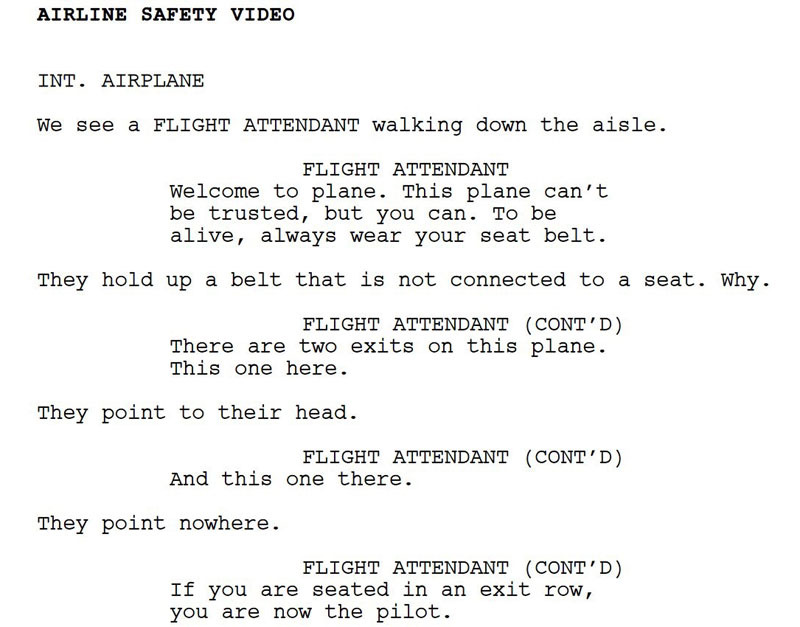 However, this fact doesn’t make the script any less funny. Previous articleTake me somewhere warm!